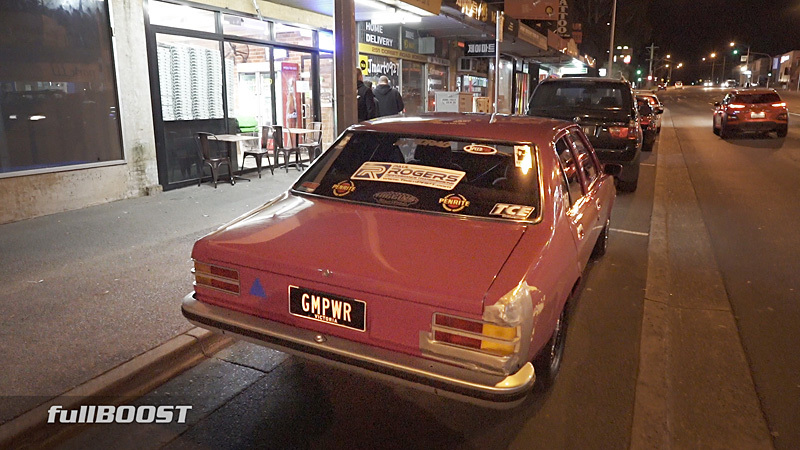 Without doubt one of Australia’s most impressive true street cars, Quentin Feast’s 1974 Holden LH Torana known as GMPWR has the runs on the board when it comes to results. 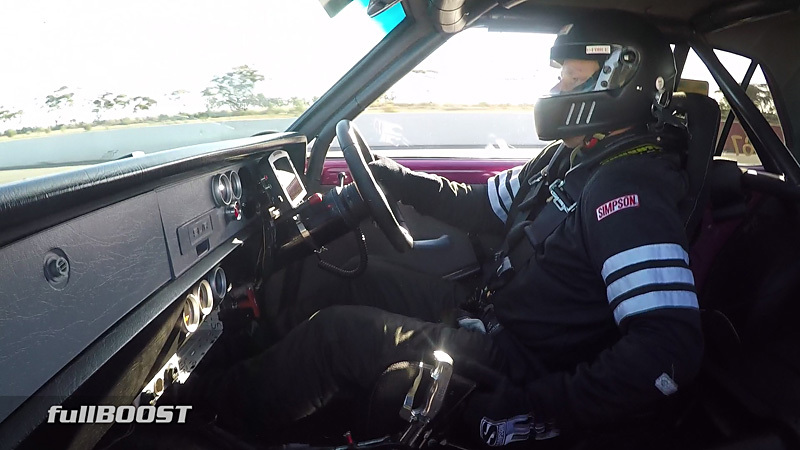 Having entered Street Machine’s grueling Drag Challenge three times and winning outright three times, the Torana has also taken out King of the Street and Street Outlaw events respectively. 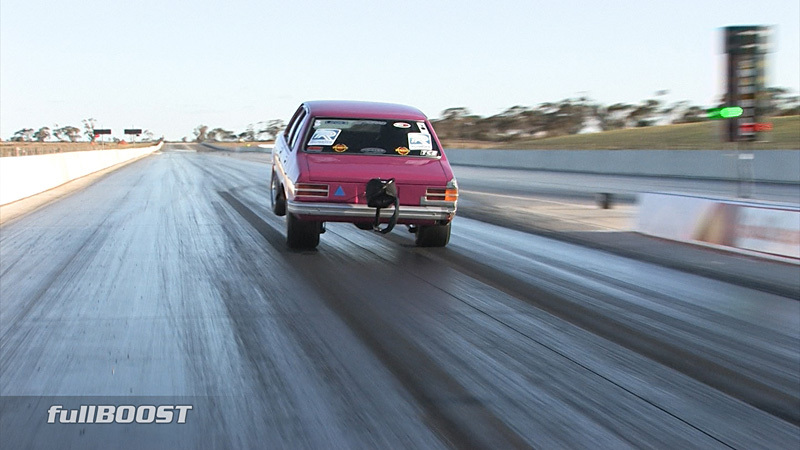 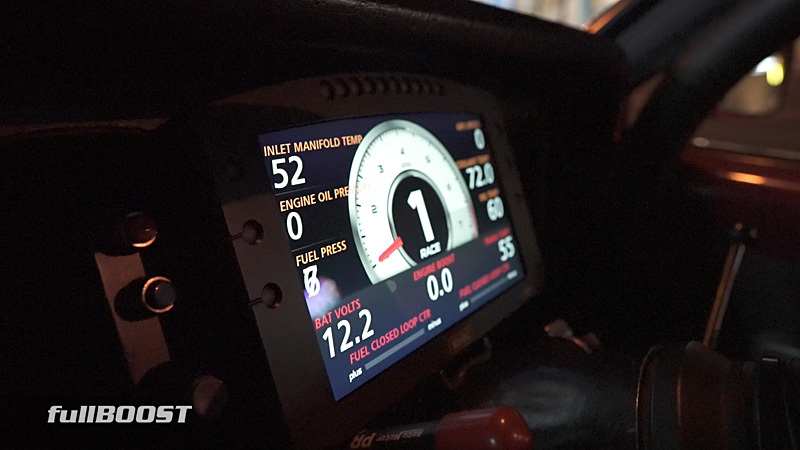 We caught up with Quentin and MoTeC’s Mark McCoy for the lowdown on what makes this simple street Holden so remarkable.